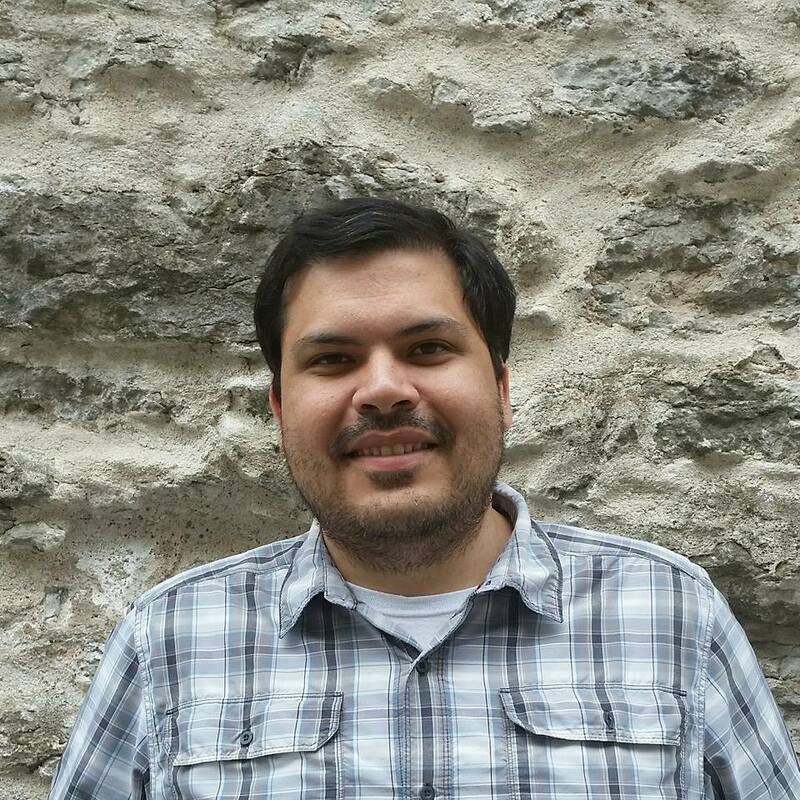 Bruno is an application developer at Mapbox. He is an expert in C++ and Rust --and Qt of course -- and brings his experience with parallel programming to build the fastest mapping library for phones and the web. Before joining Mapbox, Bruno was hacking browser engines at Samsung and is one of the top contributors of the Servo engine, the new open source browser engine from Mozilla written in Rust.